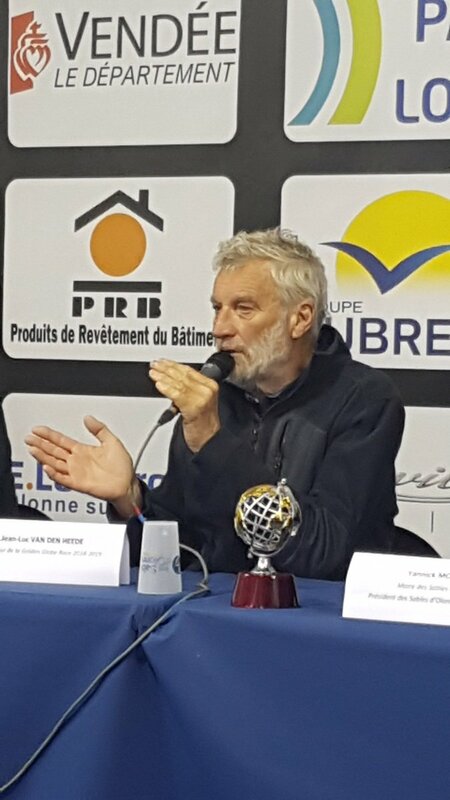 All eyes are on Jean-Luc Van Den Heede, the main contender of Golden Globe Race. He nears the end of it, ahead of all other contestants. As on January 27th, he was 204 miles away from the finish line and he is expected to reach home shores on Tuesday, January 29th at Les Sables d’Olonne where a welcome party awaits him. The Frenchman, 73 years of age, has been in the leading position in this race since the race reached Cape of Good Hope around August 23rd, 2018. He has since then been in the lead with his yacht Matmut which is of Rustler 36 design. The initial lead between him and the next contestant was of 2000 miles. However he suffered a loss when his boat capsized and his mast was damaged on November 8th, about 1900 miles off in the west direction of Cape Horn. His rival, Mark Slats, a Dutch sailor, 41 years of age, has been catching up with another Rustler 36. Jean-Luc had to suffer an 18-hour penalty of time for his actions. His mast has remained damaged since then and he has had to continue with the same for the remaining part of the race miles. Freak weather conditions deter the Autumn Sailing Series 2017 for Belfast Lough. This is a sailing tournament that is usually sponsored by Mackey Opticians. There was a sad finale that happened to this tournament yesterday as Storm Brian played spoil sport for the same. There was an initial plan to run two consecutive races as per Ruan O’Tiarnaigh who was the presiding race officer. However, only three out of the proposed six races could be concluded. This was due to the effects of Storm Ophelia, which happened on Sunday morning as well as the windless days that preceded it. However, fleet was able to make use of the 30 knots steady wind conditions that existed in between. As a result a close race was achieved in the three races that took place. 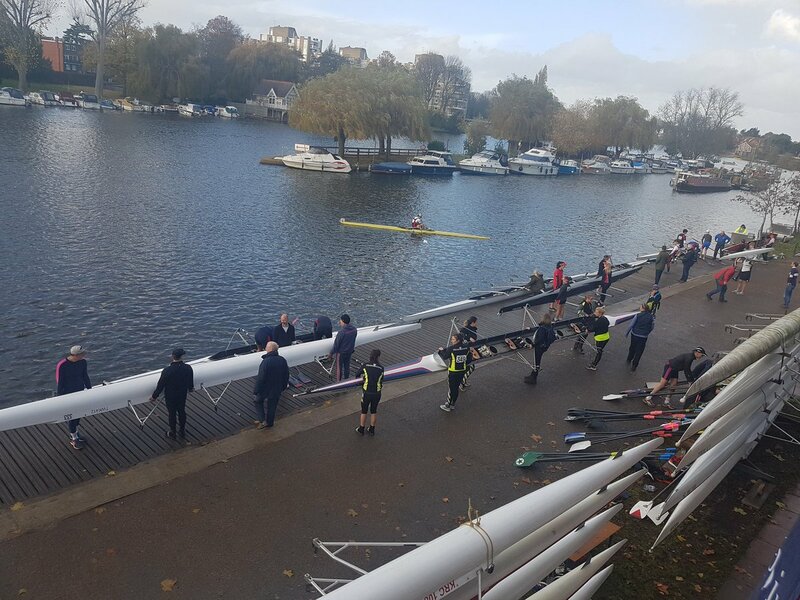 The race was ended with three races as it was decided that it is important that none of the boats get damaged. IRC handicap was applied for different sizes and classes of vessels such as the First 40 Giggle, 38 foot Indigo, 44 foot Hanse Grey Goose and so forth. These vessels competed against smaller vessels as well. Some boats were manned by young crew members, among them Stratus Sailing won in a certain class by three points. There was a Belfast Lough Quarter Ton class as well, which had a good turnout considering the weather and water conditions. There was a Sigma class that had close racing as well. Overall, therewere quite a lot of close races as the overall race duration was reduced. However, if the weather conditions were better viewers would have had a better experience witnessing the vessels competing against each other. However, as sailing goes, it has been forever dependent on weather which remains unpredictable at best and forecasts are accurate only when the series is already finalized. 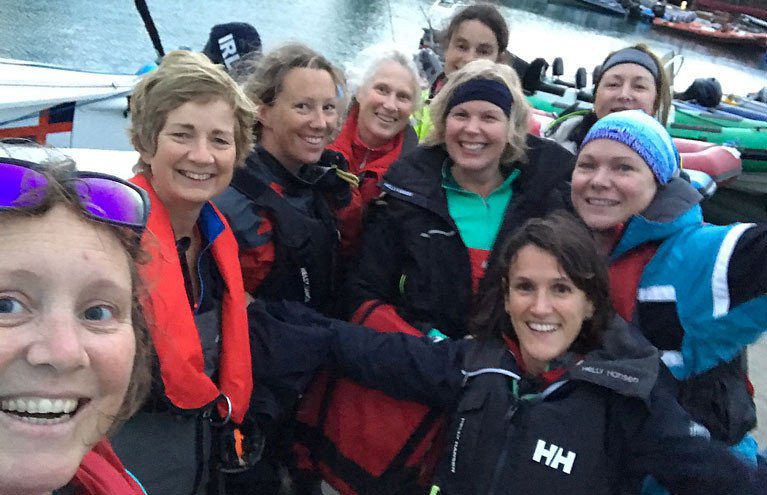 Regional Development Officer and Coordinator of Irish Sailing for the Women Gail MacAllister, on the Water Ireland (WOWI) program had a talk with Helen Cooney. In her talk, she discussed about how the program is executed at the National Yacht Club (NYC). The program WOWI was launched by the Irish Sailing in 2011 with an objective to create more opportunities for women to train, learn and compete on the water. After the introduction of this program, a number of women from all over the country have been introduced to sailing. And the only person who is heading this program is Helen Cooney; she is also a volunteer from the National Yacht Club (NYC). Helen did not have any sailing background, but at the age of 14, she started sailing in a Mirror dinghy in Lough Derg Yacht Club. Form her experience only she is aware that this could be a great family sport. Leukemia & Lymphoma Society organized the 2016th edition of Leukemia Cup Regattas with objective spread awareness about Leukemia disease and to raise funds for the cause. 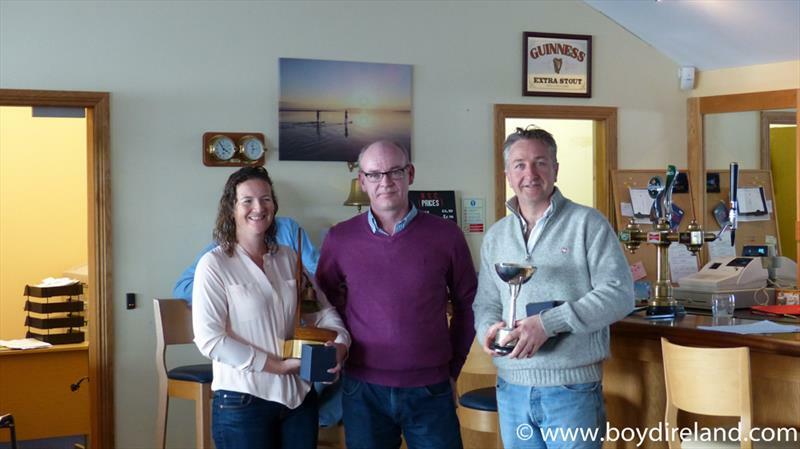 At the regatta over 100 sailors represented who were among the top fundraisers. The event held on 3rd December and participants who took part in sailing; sailed in PHRF boats that belonged to Bahia Corinthian Yacht Club and Harbor 20s. The event took place in Newport Beach, CA. As the objective of the event to spread awareness about disease, Leukemia, so participants also learned some information about it.